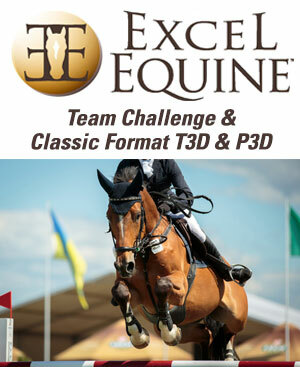 The Lexington Series is comprised of three Eventing competitions held at the Kentucky Horse Park in Lexington, Ky. These competitions offer a unique opportunity for potential sponsors to reach competitors from the grass roots to the International levels. Starting in April and ending in October, the entire competition calendar is covered and will ensure that your message will continually be in front of your target audience. Please contact us for more information on multiple event/multiple year commitment discounts. We are happy to discuss any customizing of sponsorship(s) that may interest you. We believe these opportunities will allow you to spotlight your business or farm in front of a loyal and receptive target audience. 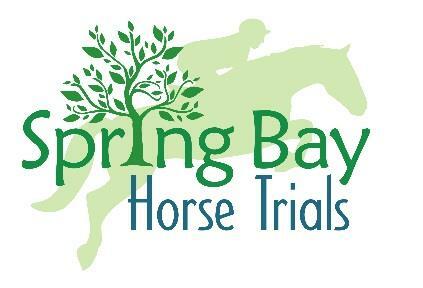 Spring Bay Horse Trials is the first United States Equestrian Federation competition in the area. 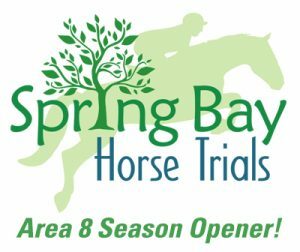 This horse trial is unique in that it is a dual site event held both at the Kentucky Horse Park and Masterson Station Park. 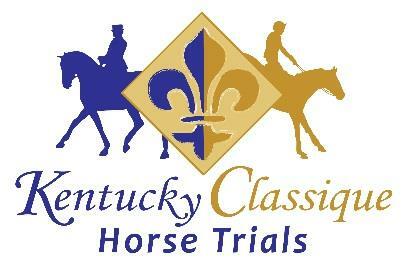 Park Equine Kentucky Classique Horse Trial is a high level competition that serves as a qualifier for international events. This horse trial is the home to the 2017 United States Eventing Association Area 8 Championships. This competition is a benefit for the Mid-South Eventing & Dressage Association (MSEDA), a 501(c) (3) non-profit organization that provides educational opportunities, fair and safe competitions, and promotes the welfare of the horse and rider. 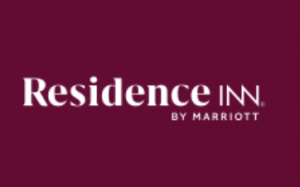 We are proud to run the only Preliminary Classic Three-Day Event in the Nation and also host the USEF National CCI* Championships and a Training Level Three-Day class with this competition. 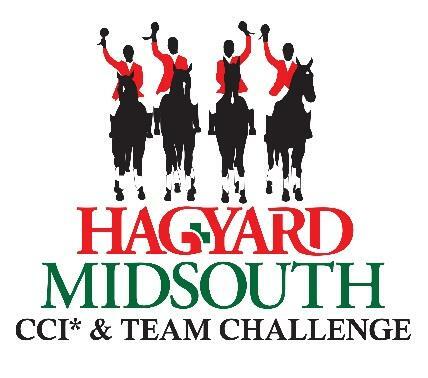 The Hagyard MidSouth Team Challenge is the oldest team competition in the nation. Commitment: Please contact us for more information. On Sunday morning, a buffet breakfast is held for all competitors under the Claiborne Pavilion beside the Show Jumping Ring while competition is in progress. Sponsor Logo will be large and centered on the back of the t-shirt that will be worn by all Volunteers during the event. COMPETITOR PINNEY NUMBER SPONSOR - All Shows Sold.